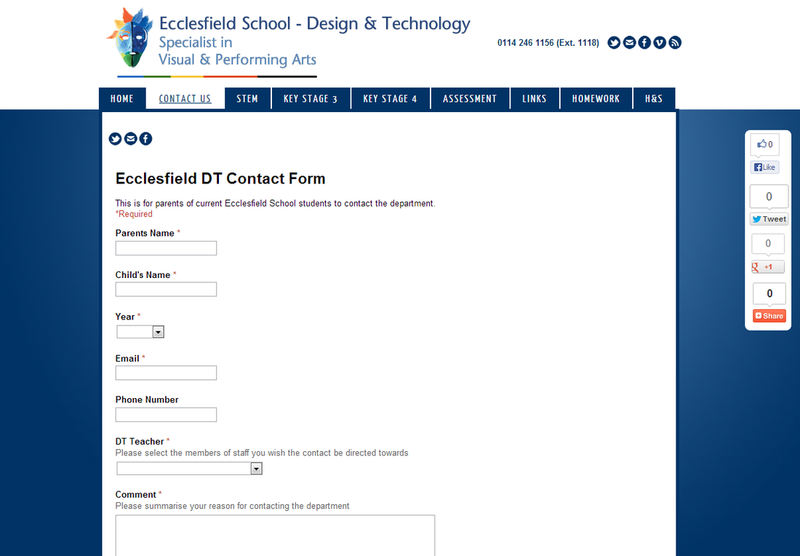 EccoDT is the name of the Ecclesfield School DT department in Sheffield. They aim to inspire designers and engineers of the future. 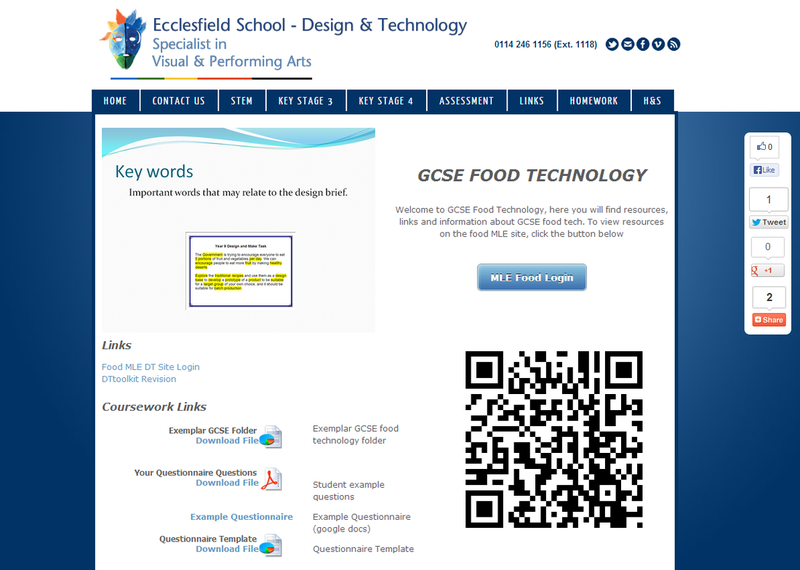 The logo and web site design are inline with that of the official school site. 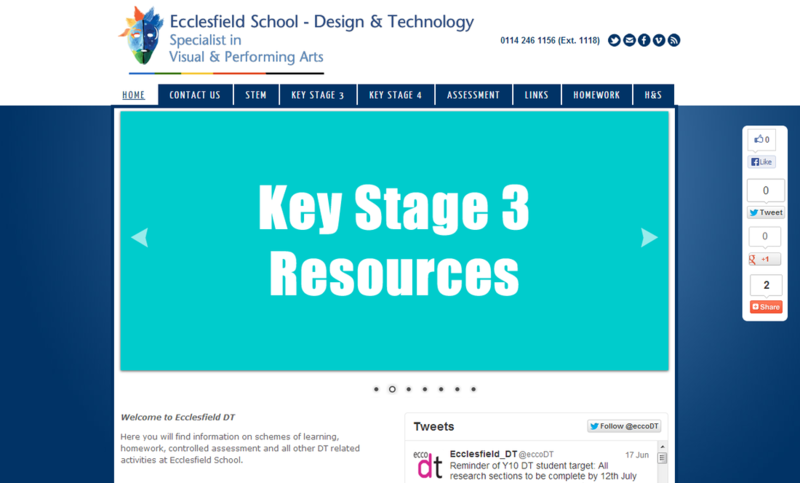 The use of the scrolling header makes the homepage informative and user friendly. The social media strategy was created to help the department raise its profile and the popularity of the subject amongst students.